ZEC maintenance has been completed. 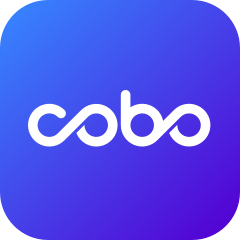 Now you can deposit or withdraw ZEC in Cobo. Thank you for your patience.